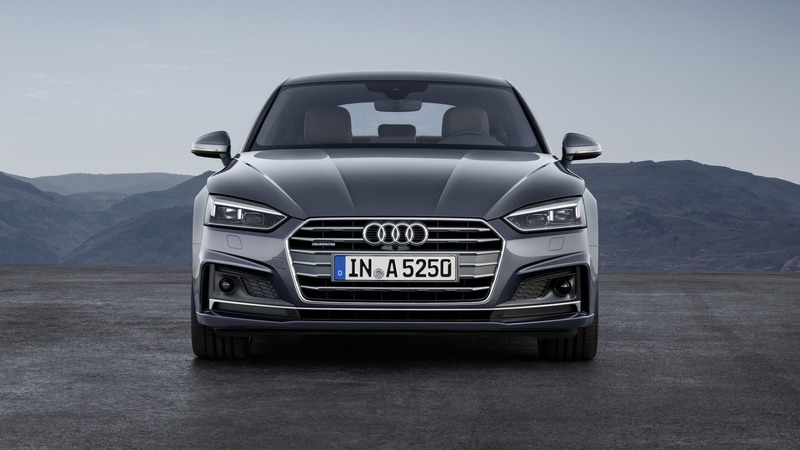 Audi has taken the wraps off its all-new A5 and S5 Sportback ahead of the car’s debut at the Paris Motor Show next month. 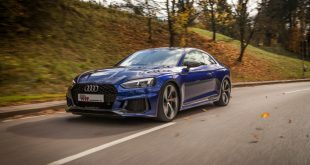 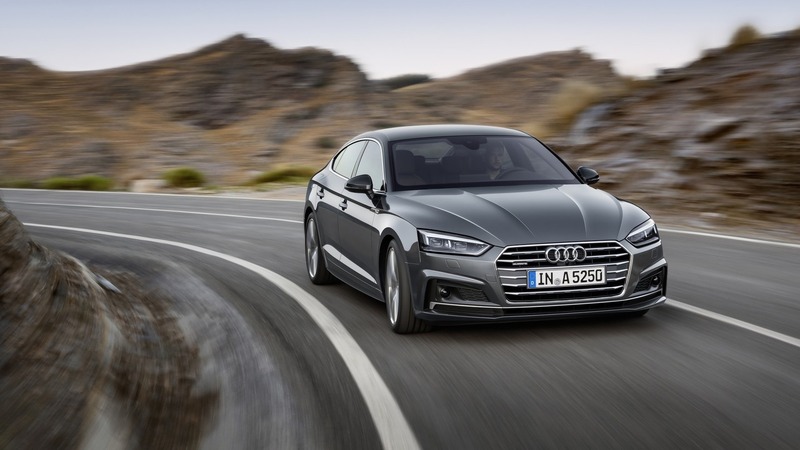 The 2nd-generation model is seven years in the making and shares most of the A5 Coupe’s styling, including its short overhangs, wraparound clamshell bonnet and Audi’s singleframe grille that is flatter and wider than its predecessor. 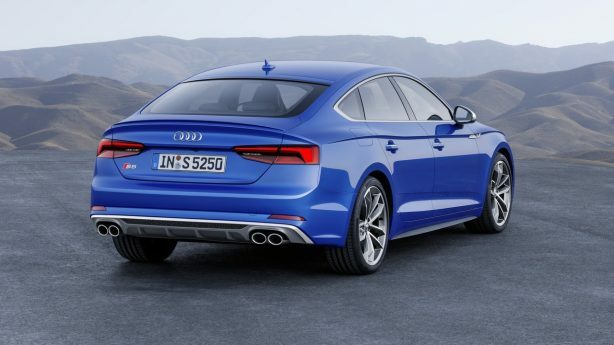 It also features a deeply accentuated shoulder line that merges seamlessly with the bonnet’s shut line. 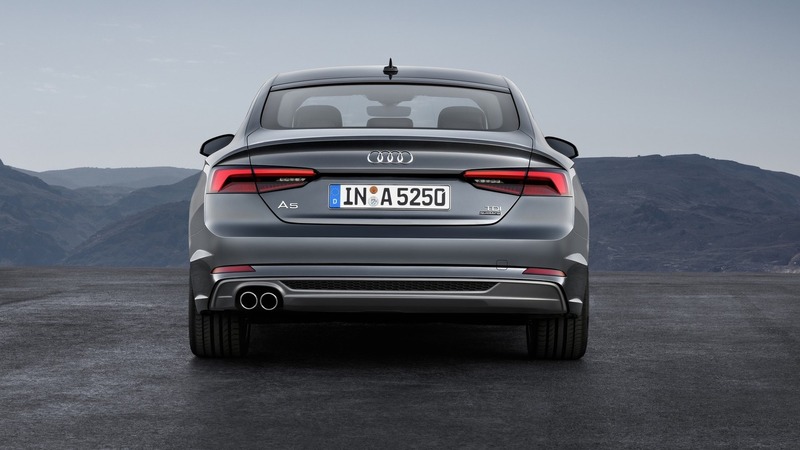 At the back, the LED taillights are similar to those on the coupe, while the bootlid gets a subtle built-in spoiler. 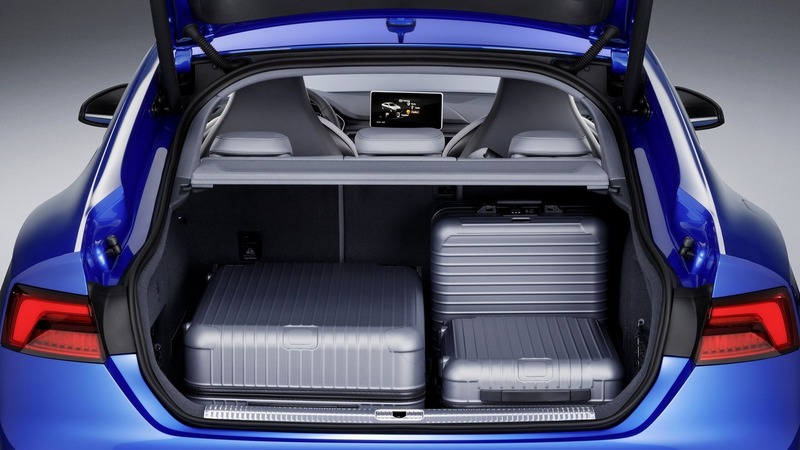 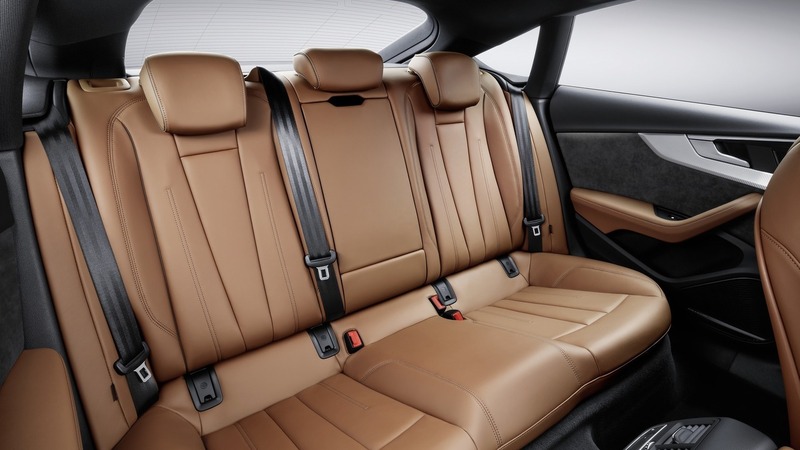 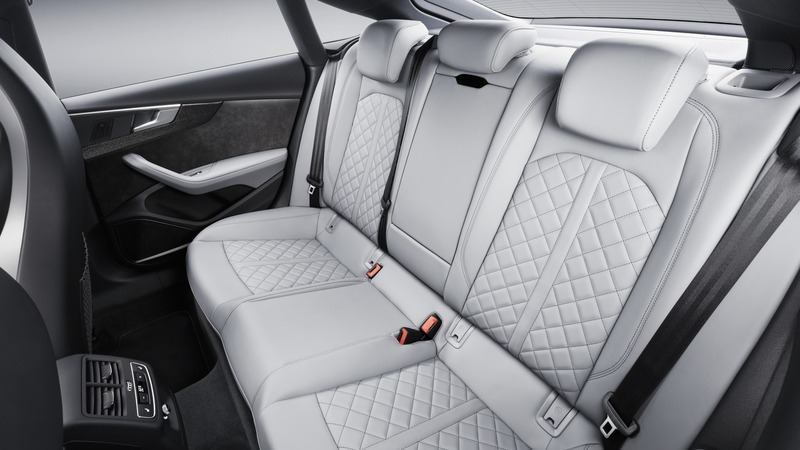 Inside, the new A5 Sportback’s interior has grown considerably, with length increased by 17mm, while driver and passenger’s shoulder room is up 11mm and rear knee room has improved by 24mm. 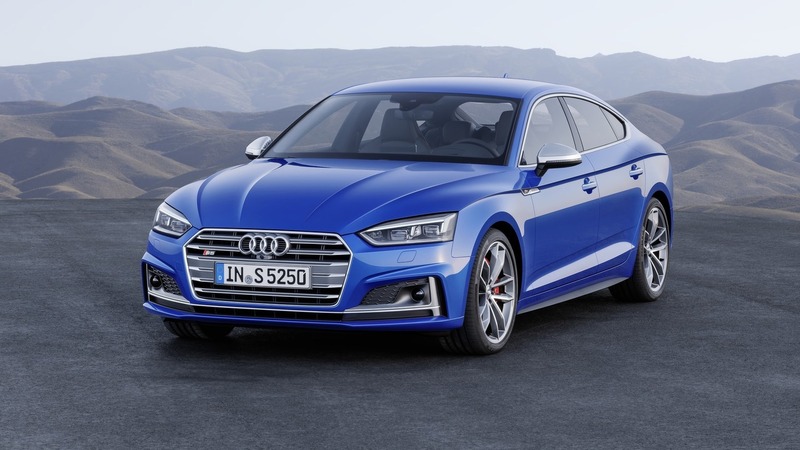 Its dashboard is carried over from the A5 Coupe, which itself is donated by the new Audi A4. 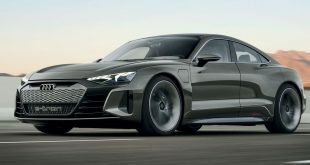 It will be offered with a large 12.3-inch digital instrument while the MMI comes with an 8.3-inch touchscreen complemented by a rotary control knob. At launch, the A5 Sportback will be offered with two TFSI and three TDI engines, producing between 140kW and 210kW of power. 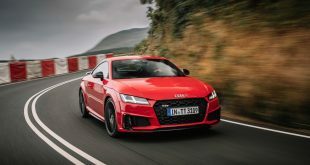 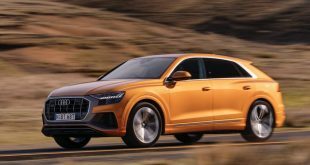 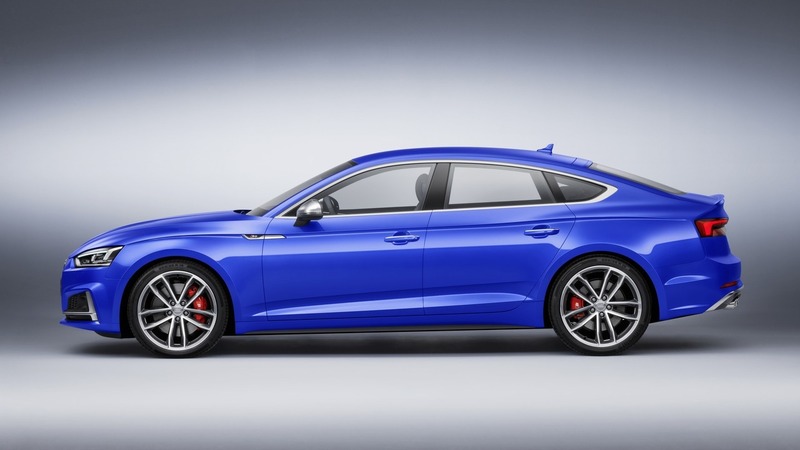 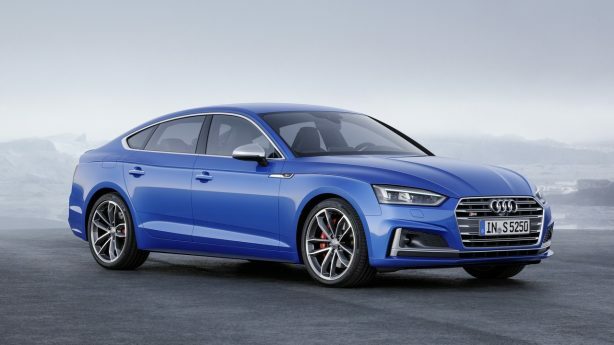 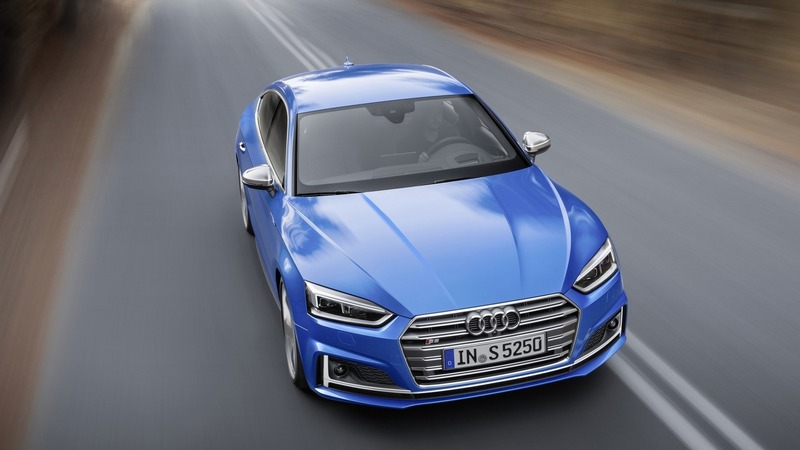 The most powerful variant at launch will be the S5 Sportback with its 3.0-litre turbocharged V6 powerplant churning out 260kW and 500Nm of torque – an increase of 15kW over the outgoing S5. 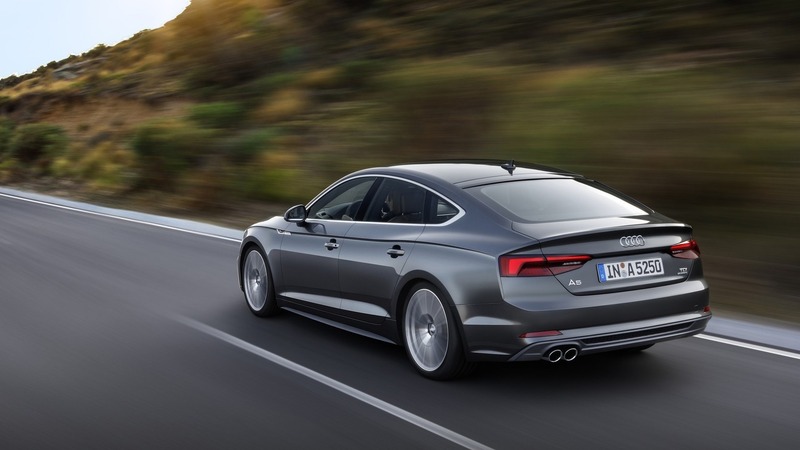 0-100km/h comes up in a claimed 4.7 seconds while top speed is rated at 250km/h. 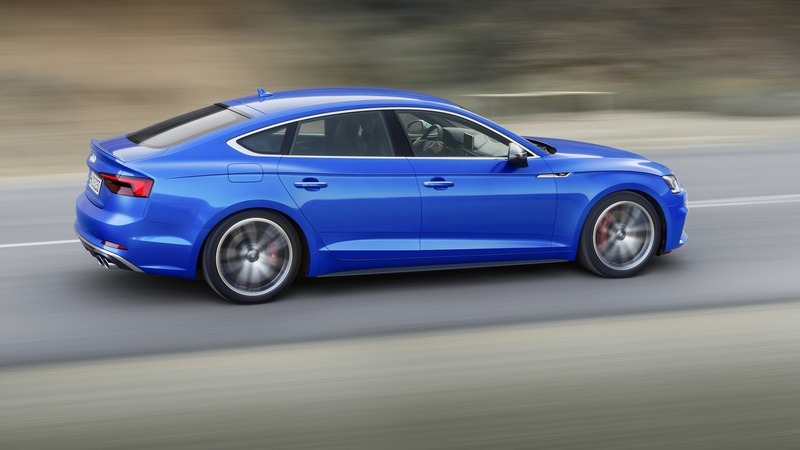 Transmission options include a six-speed manual, seven-speed S tronic dual-clutch and eight-speed tiptronic. 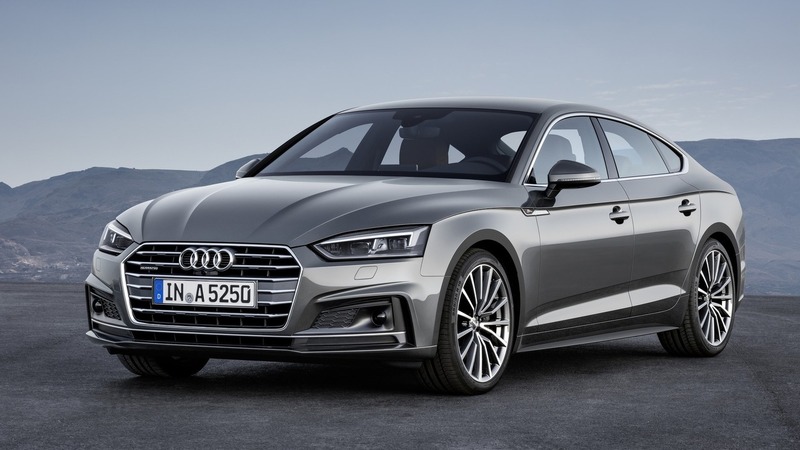 A new A5 Sportback g-tron will also be available for the first time, featuring a 125kW 2.0 TFSI engine capable of running on Audi e-gas or natural gas as well as conventional petrol. 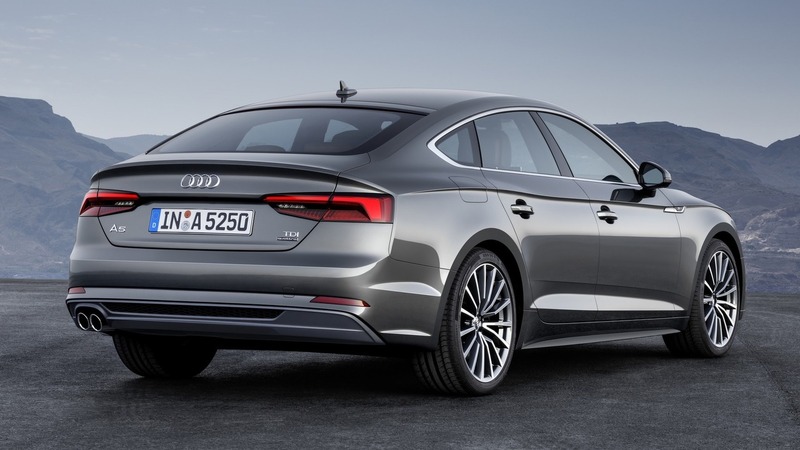 Based on the MLB Evo platform, the new A5 Sportback is some 85kg lighter than the outgoing model, tipping the scales at 1,470kg at its heaviest. 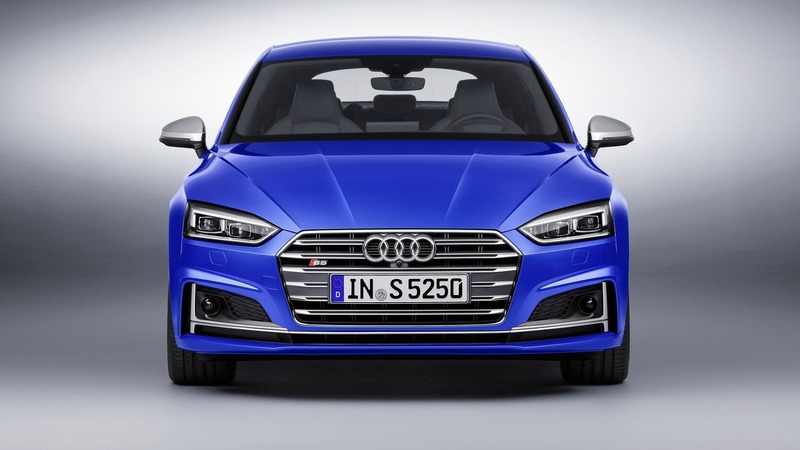 The 2017 Audi A5 and S5 Sportback will hit showrooms in Europe early next year with, an Australian launch slatted for mid 2017. 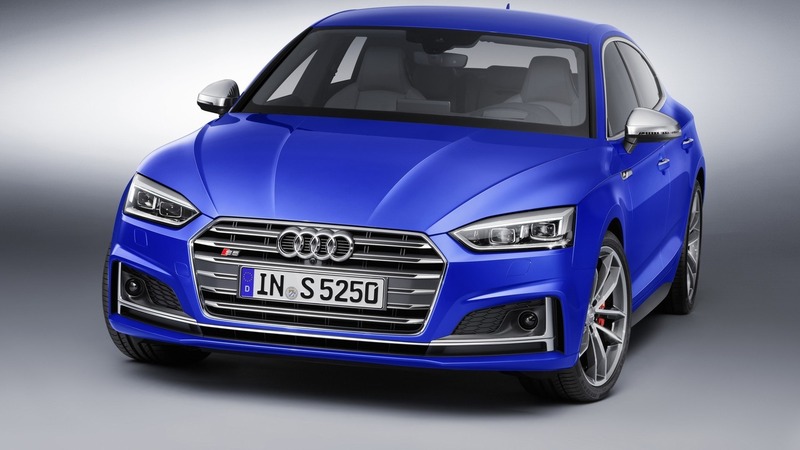 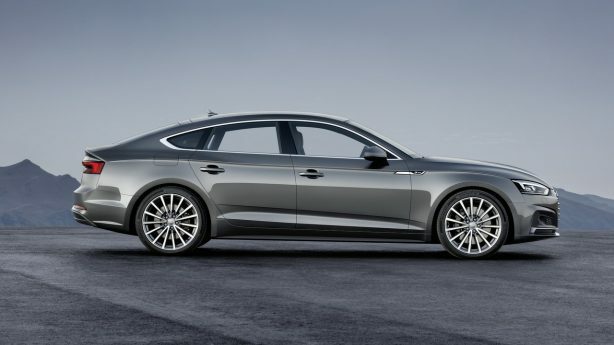 Prices start from €37,800 for the entry-level A5 Sportback to €62,500 for the S5 in Europe.